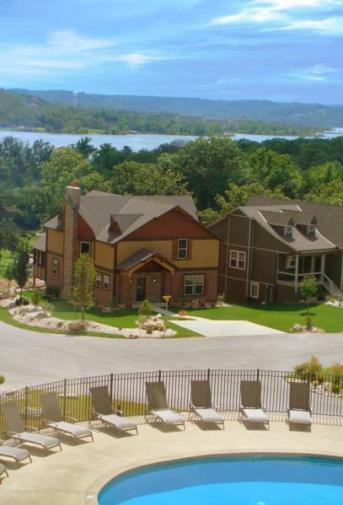 Branson Canyon is an 87 acre residential development on the Southeast Side of Table Rock Lake in a private cove. Branson Canyon features rustic upscale homes. 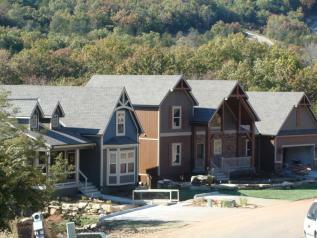 The exterior and interior architectural styles blend into the Ozark Mountain beauty. Branson Canyon is a great place to relax, recharge and enjoy the lake, the outdoor trails, the large pool or the clubhouse. 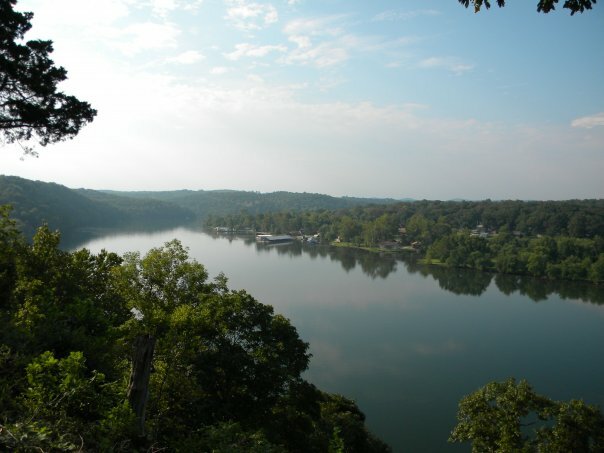 Branson is 6 miles away to enjoy all the entertainment and dining. The Branson airport is located very close to Branson Canyon. There are 2 premier golf courses just minutes from Branson Canyon. If you love the 4 seasons, the lake life and a beautiful rustic style home, this is for you.